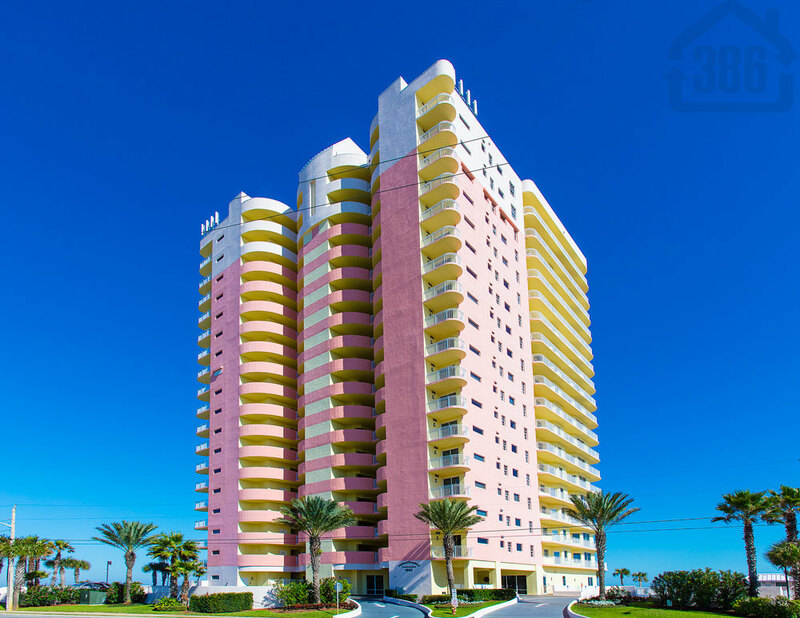 Kevin Kling just closed another oceanfront condo sale in Daytona Beach. Island Crowne #204 sold for $477,600 and offers three bedrooms, three bathrooms, and nearly 2,600 square feet of living space. Condo sales in our area continue to be very strong and we have several luxury units selling over the next few weeks. As summer winds down, now is the time to take advantage of strong demand for Daytona Beach Shores area condos. Call Kevin at (386) 527-8577 for a free market analysis of your condo home.